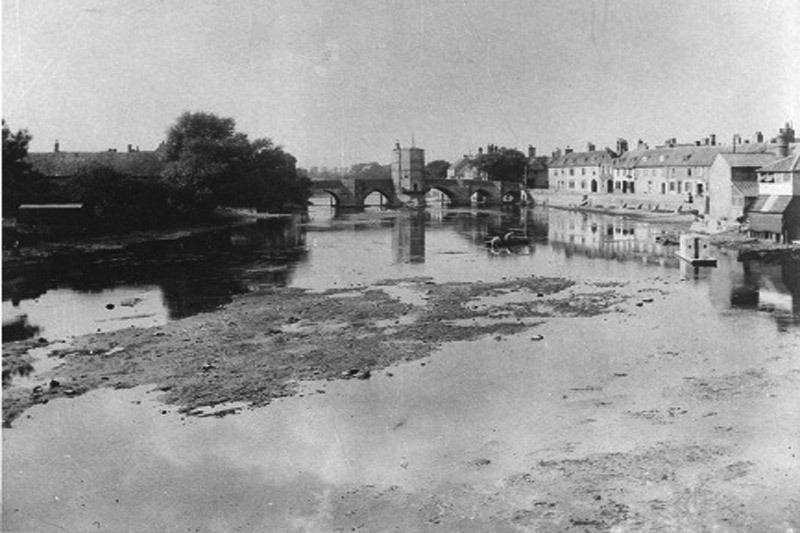 The name Ouse is Celtic or pre-Celtic, and probably means simply “water”. 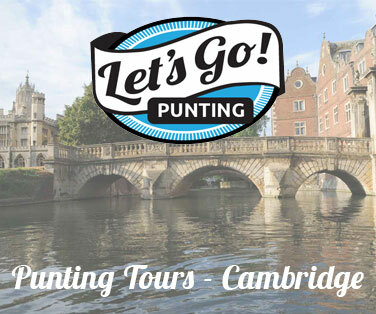 The area is steeped in history with splendid examples of rural and historical architecture and local museums. 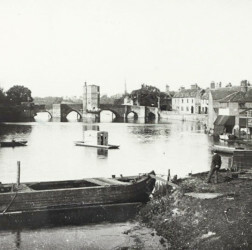 The river has been of historical importance to the area for centuries, not only as a means of drainage for the low-lying fens, but also as a means of transport. 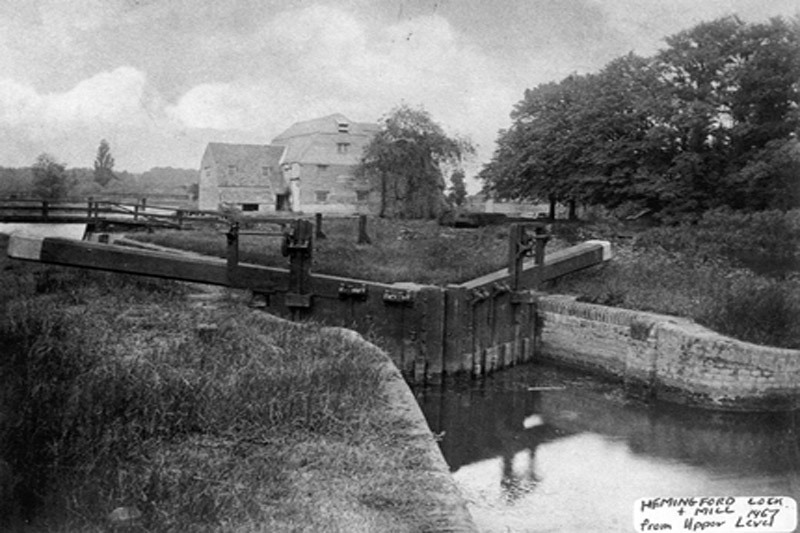 The Great Ouse was historically important for commercial navigation and draining the low lying Fens. 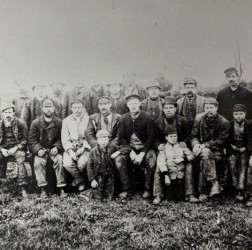 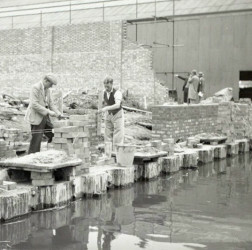 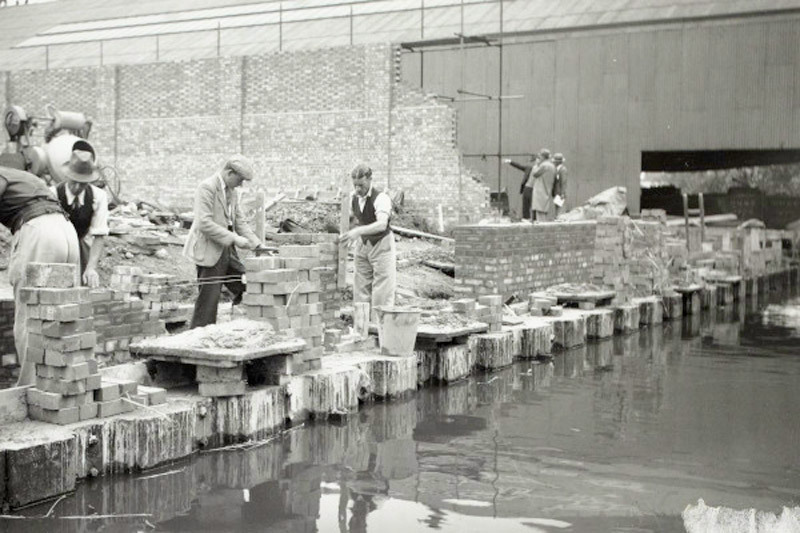 A port was built at Ely to distribute agricultural produce to the local area and between 1925 and 1959 there was significant sugar beet traffic in the form of tugs and lighters. 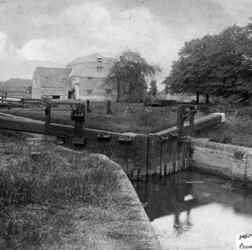 Commercial use of the river continued, mostly transporting diesel to the pumping stations up until the mid 1970’s. 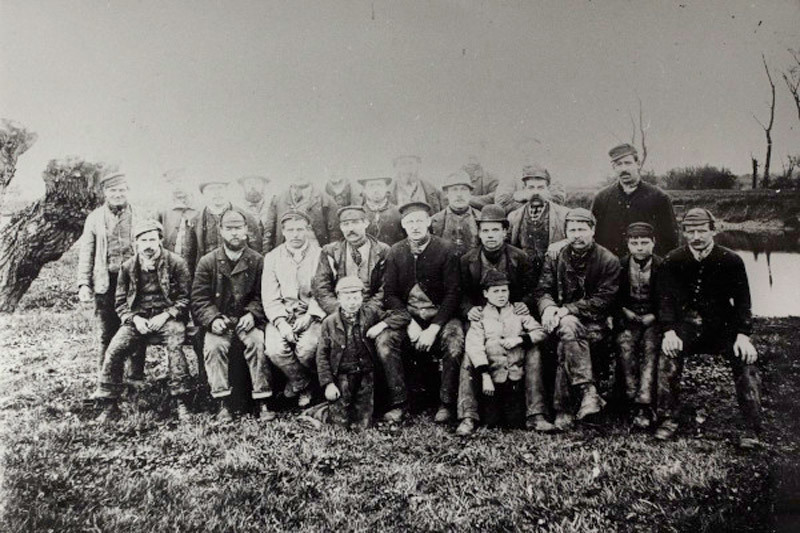 In the 19th Century vast quantities of coal, corn, timber, cattle food, stone and reeds were transported up and down river. 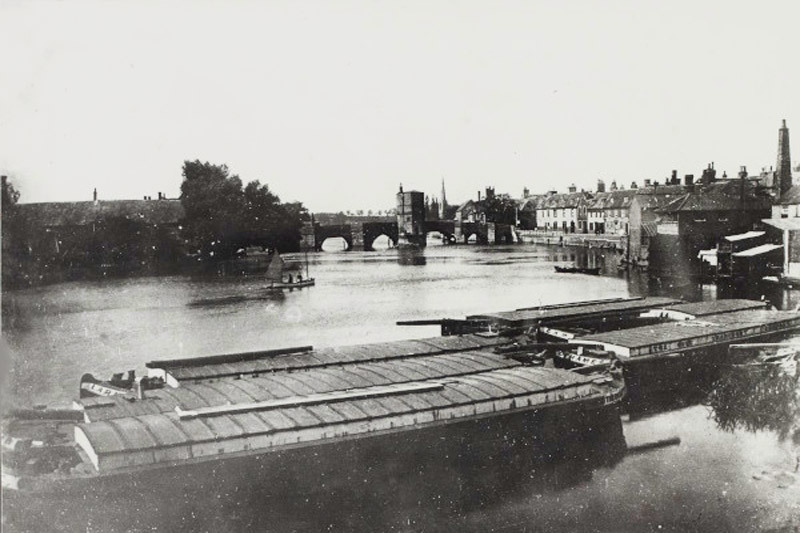 15-20 tonne barges known as Fen Lighters transported the goods along The Great Ouse. 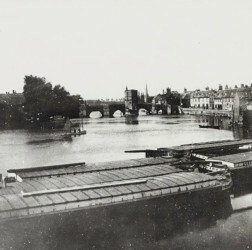 However, in the mid 19th Century railways spread quickly throughout the country and barge traffic started to dwindle on most of the rivers and canals in the country. 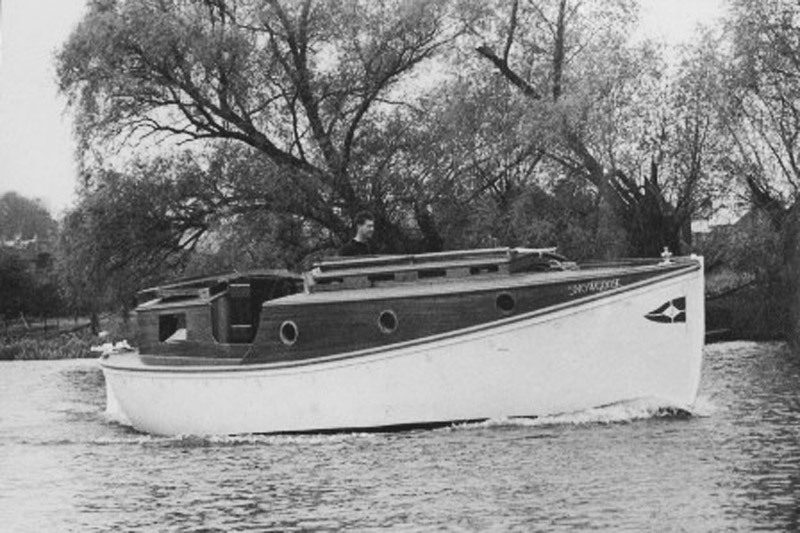 As transportation was in decline, recreational activity along the river became more popular. 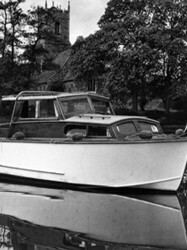 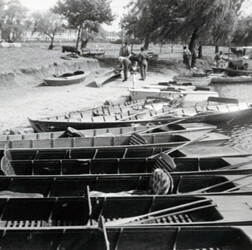 Few people had cars to go away at weekends and it was customary for many to hire a punt or rowing boat for the day. 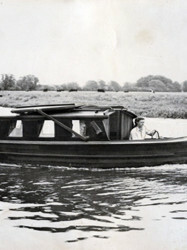 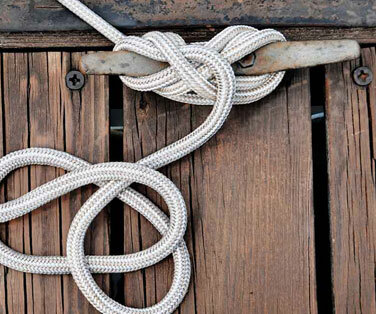 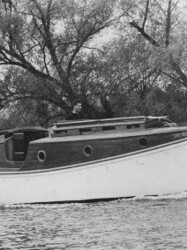 Until the 1960’s river cruisers were constructed almost solely in wood. 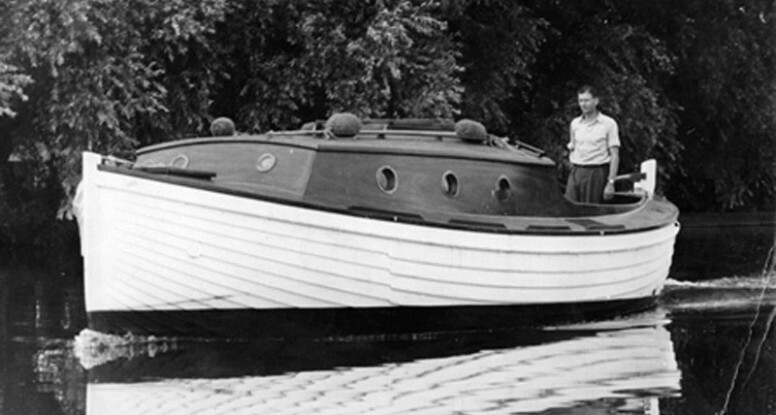 The first fibreglass craft was built by a pig farmer who made it for personal use, it generated so much interest the firm Seamaster was created. 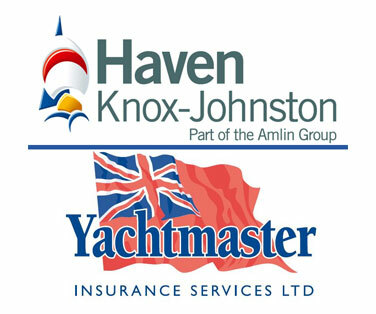 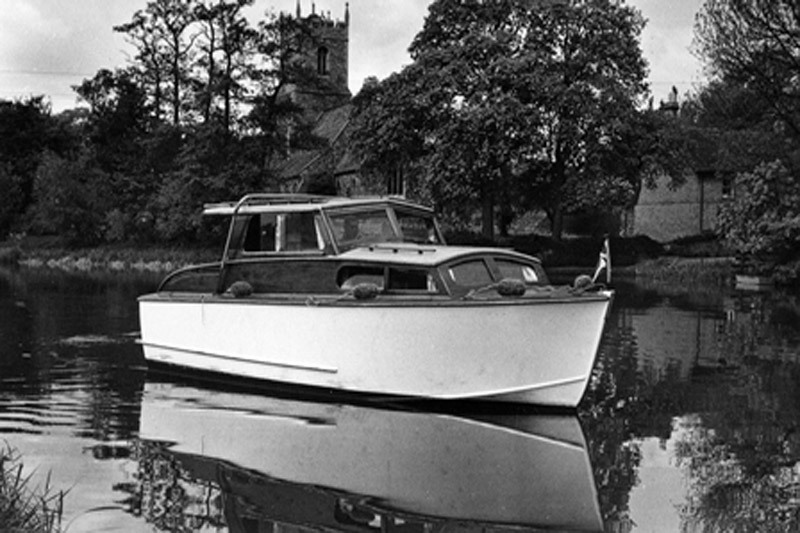 In 1957 John Freeman joined the industry and between them they set the standard for today’s modern motor cruisers. 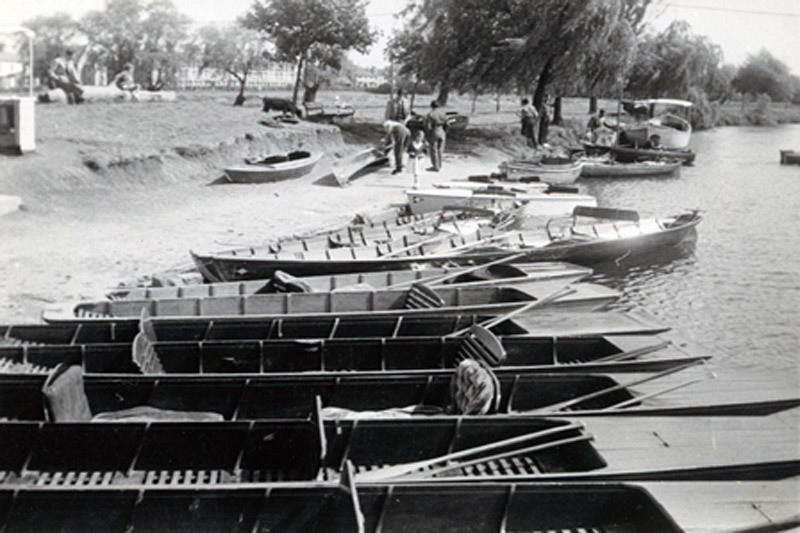 If it had not been for fibreglass the number of boats on the river would be just a fraction of what they are today. 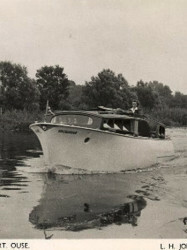 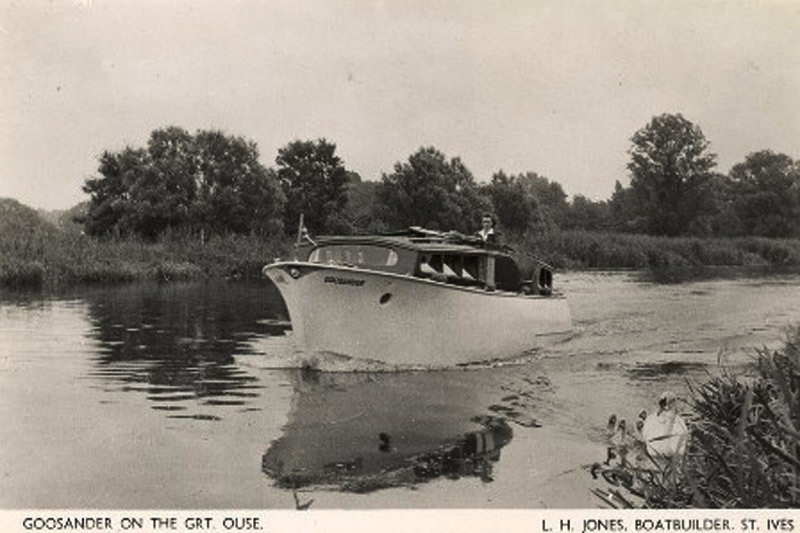 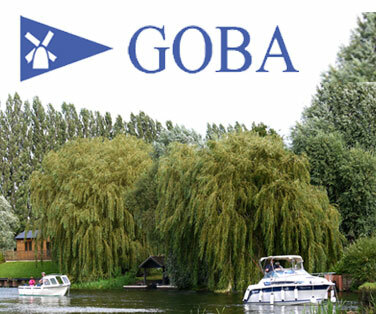 Leisure boating began on the Great Ouse around 1904, after 29 years of being abandoned as a navigable waterway. 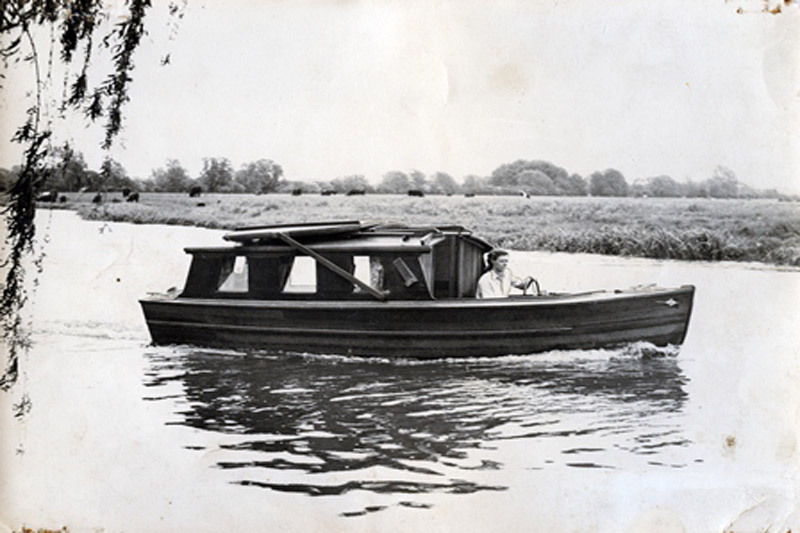 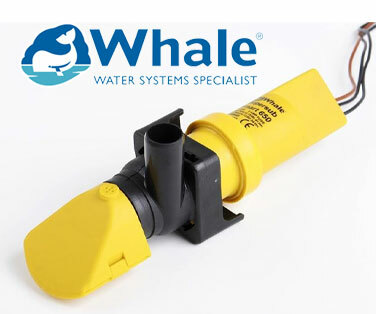 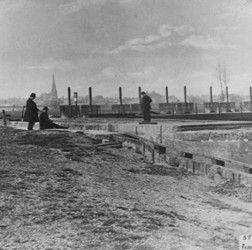 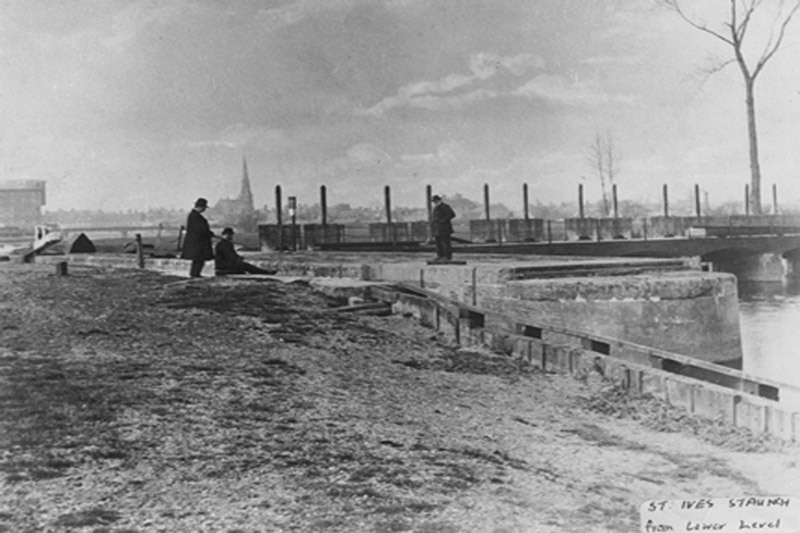 It again became popular in the post war period which led to the creation of the Great Ouse Restoration Society who helped reopen the river up to Bedford in 1978. 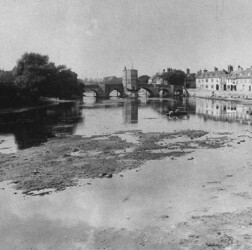 Originally named Slepe (a muddy slope rising out of a ford) the town of St Ives had long been a river port and crossing point on The River Great Ouse. 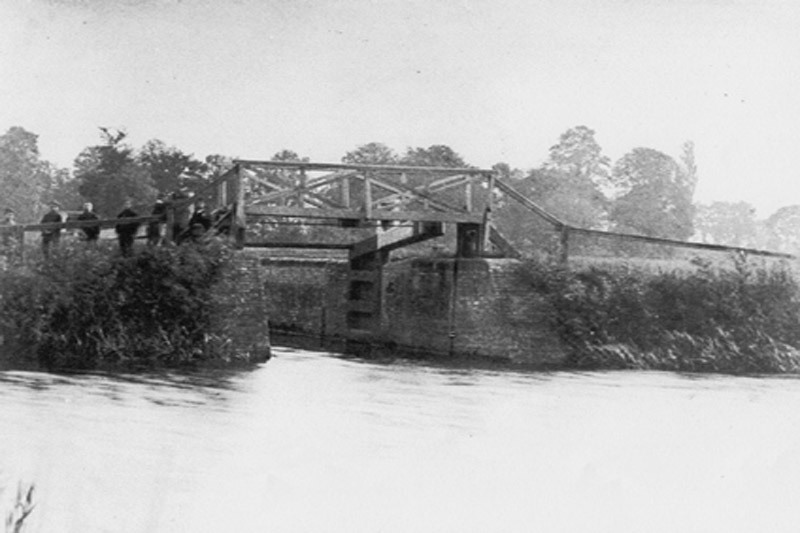 The stone bridge with its chapel (built by the Ramsey monks in 1414-15) is one of only four surviving chapel bridges in the country. 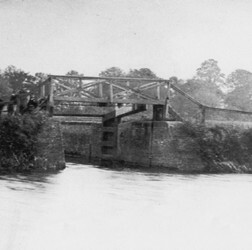 In subsequent centuries tolls were levied on boats passing under the bridge. 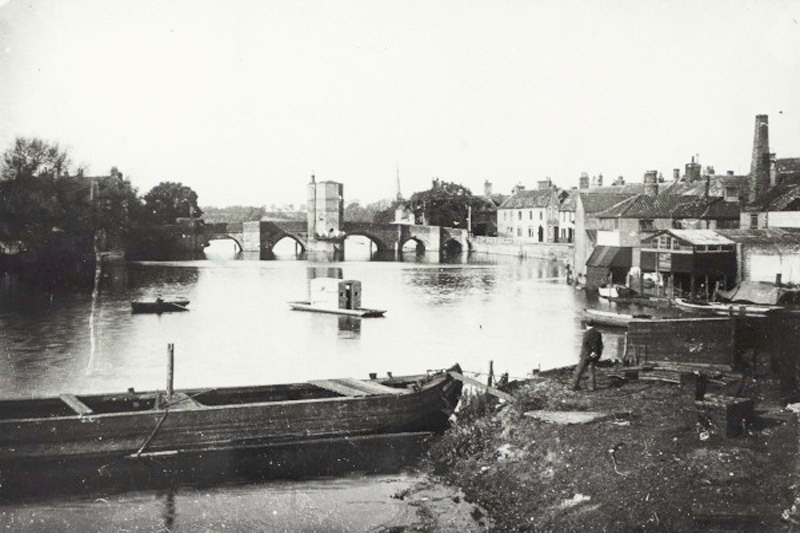 By the 17th Century the Ouse became navigable upstream to Great Barford and later to Bedford, increasing the importance of St Ives as a trading port (before locks were built navigation was dependent on the tides).